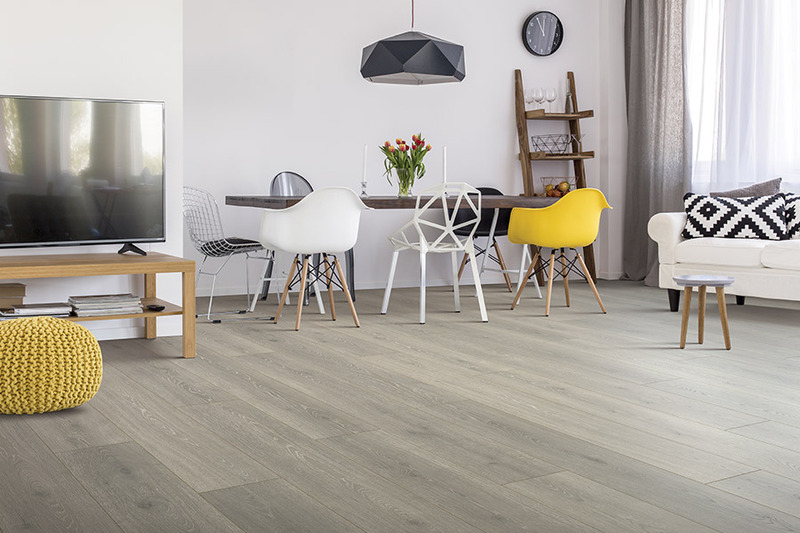 Laminate flooring can provide the elegant ‘look' of marble, stone or hardwood at much less cost. It's a great way to shout ‘class' without the high cost. 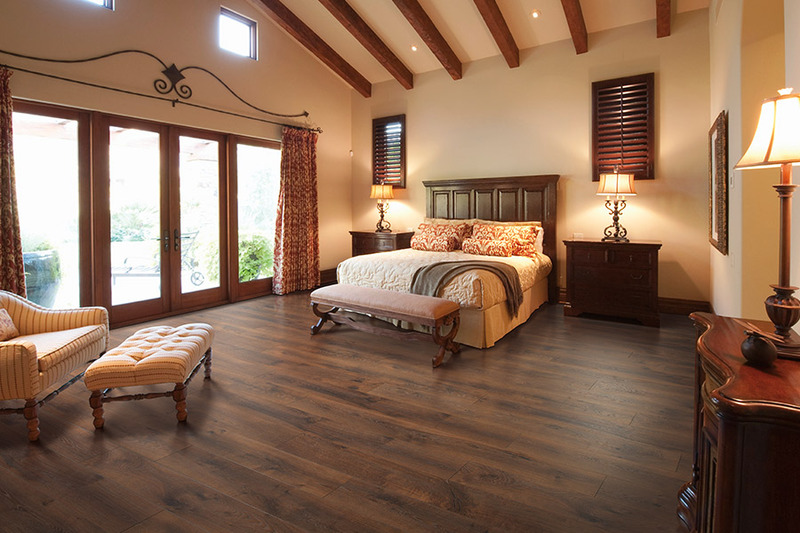 New laminate flooring is one of the most economical choices any homeowner can make. When manufactured, a textured layer is placed on top of a fiber core which is then coated with a melamine resin that delivers strength and durability. It can look like any product you wish including marble, natural stone or wood with incredible detail that includes beveled edges and textured designs. Given its cost-effectiveness, laminate is within the reach of any homeowner who wants a high-quality ‘look' without a budget-busting price tag. 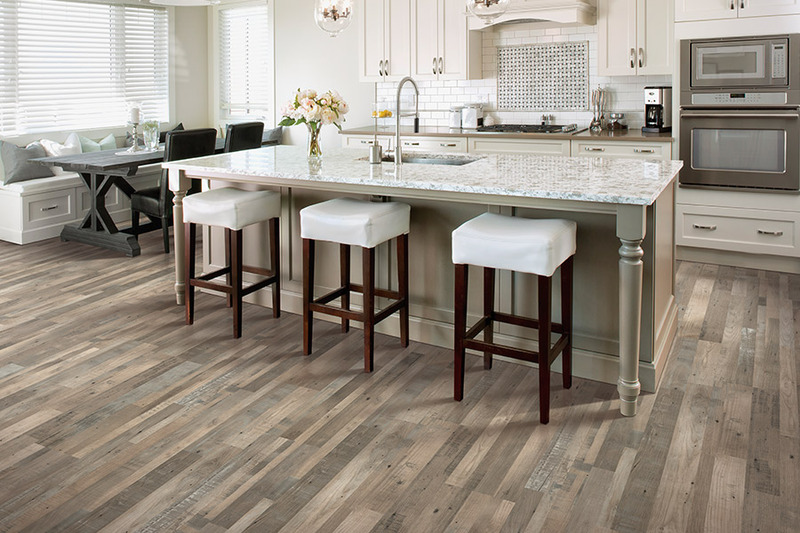 Laminate is also much easier to maintain than natural stone or hardwood flooring. While stone and hardwood often require refinishing when their protective coatings inevitably wear away, laminate floors don't. 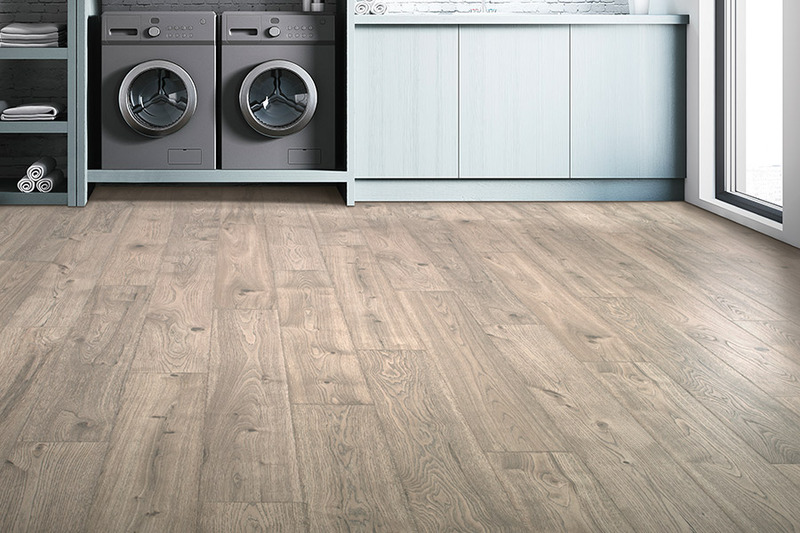 If you make sure that the surface layer of your laminate floor remains free of dust and sand, it will retain its quality appearance for a very long time. Nevertheless, no flooring material is totally immune to wear or damage. If damage happens to occur and your laminate floor becomes scraped or even warped, the problem can be easily and inexpensively fixed by removing and replacing the damaged boards. 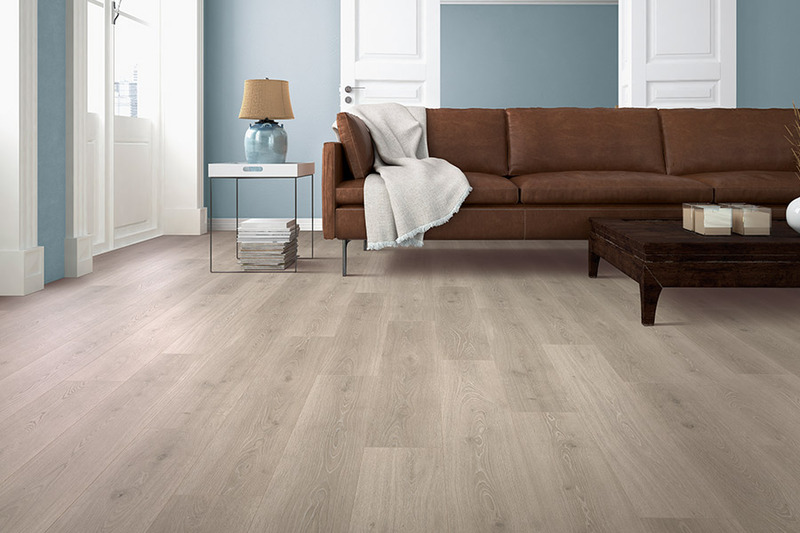 Laminate is also considerably more resistant to staining than either wood or tile materials. The Carpet Center recommends that you stop by our showroom in Campbell, CA to look over laminate flooring samples before you make a final decision, especially if your project has a tight budget. We supply and install carpet for homeowners or businesses in Campbell, San Jose, Los Altos, Los Gatos, Saratoga, Cupertino and other nearby Bay area communities. Need to know more? Phone us, e-mail us, or stop into our showroom to discuss your interest in Laminate flooring with one of our flooring specialists.